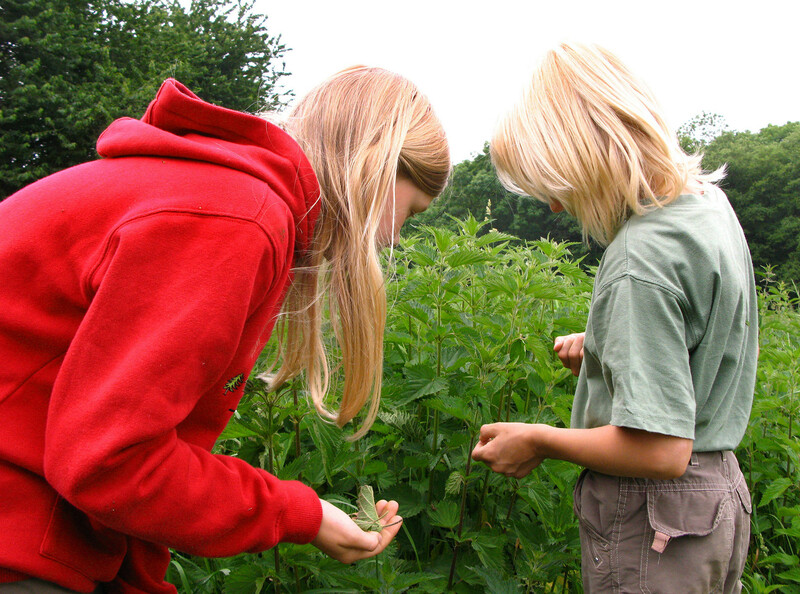 Children’s nightmare, healing herb, or obnoxious weed? Here’s the lowdown on the country’s relationship with the polarizing plant. Russian try to avoid them! 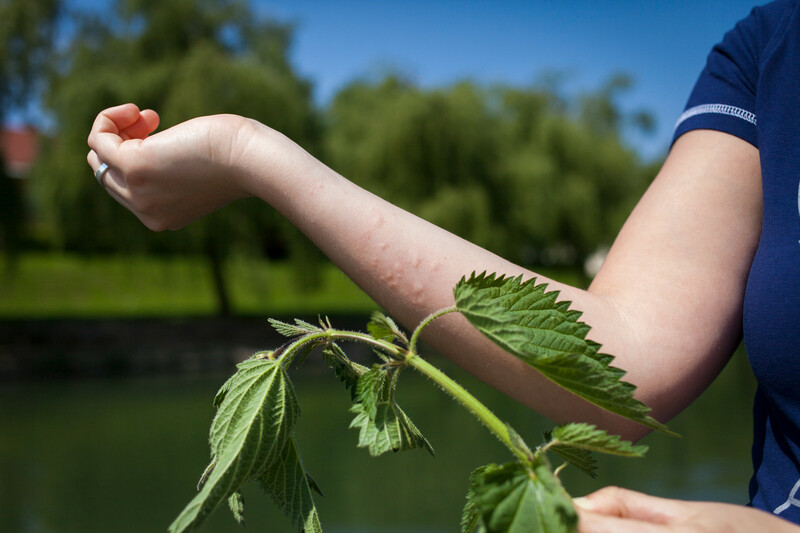 In a big city you probably won’t find many nettles as the grass in built up areas is often cut, but most people remember summer holidays spent in the countryside, when they were stung by nettles. You’re hanging around some overgrown area your mum told you to avoid, your legs are exposed, and then suddenly your skin is on fire. The pain will only last a few hours but the most important thing to remember is: Don’t scratch. In the Soviet movie called Welcome, or No Trespassing about a pioneer summer camp, a group of boys is forced to jump into nettles completely naked, to simulate symptoms of an infectious disease (so that Parents’ Day is canceled). 3. Bring out the nettles! Giving children the odd beating was commonplace throughout tsarist and Soviet Russia. A father’s belt was often used to administer punishment, so too a bunch of nettles. It’s hard to say what children were afraid of more, but when parents brought out the nettles kids tended to change their behavior pretty quickly. Young spring nettles gathered in ecologically clean places have been used in the kitchen for centuries, especially when food was scarce. Nettles, like sorrel, are used for making tangy soups and green shchi. Young nettles are healthy and full of vitamins. Before cutting them, blanch in hot water to remove their sting. Boil chopped potatoes and carrots in water or a meaty broth, when they become soft add the nettles and any other herbs you like to the pot. Russians like to add half of a boiled egg on top of each serving (or add a raw egg to the pot five minutes before the soup is ready). Nettles can also be used for pastry fillings. Since ancient times nettles have been used for their healing properties, especially in folk medicine. 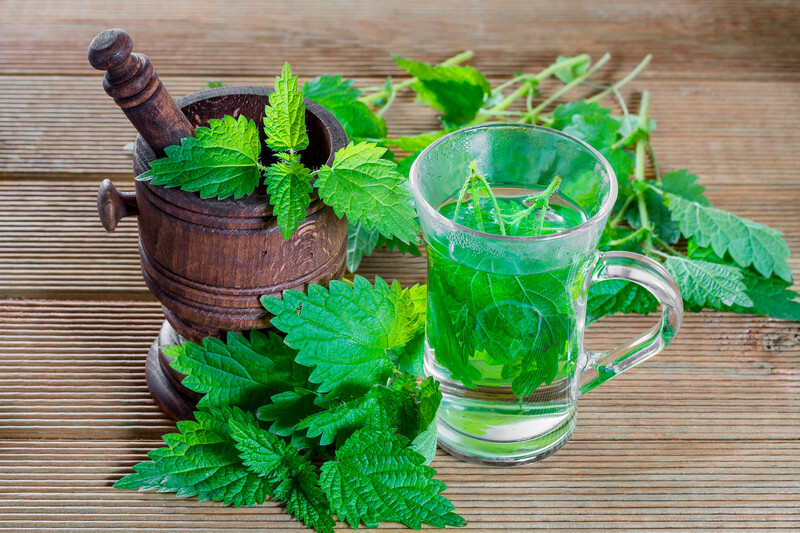 In Russian pharmacies dry nettles are sold in tea bags and used to treat gallstones and heavy bleeding (including periods). Make sure to ask a doctor before though. 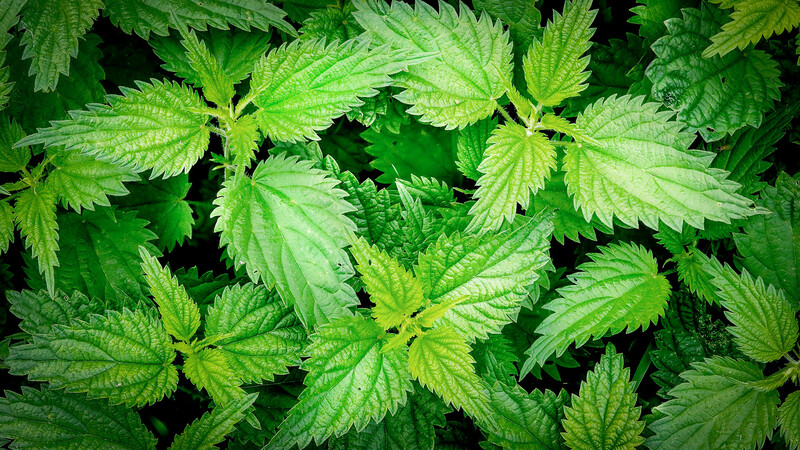 Nettles: A Russian beauty secret. 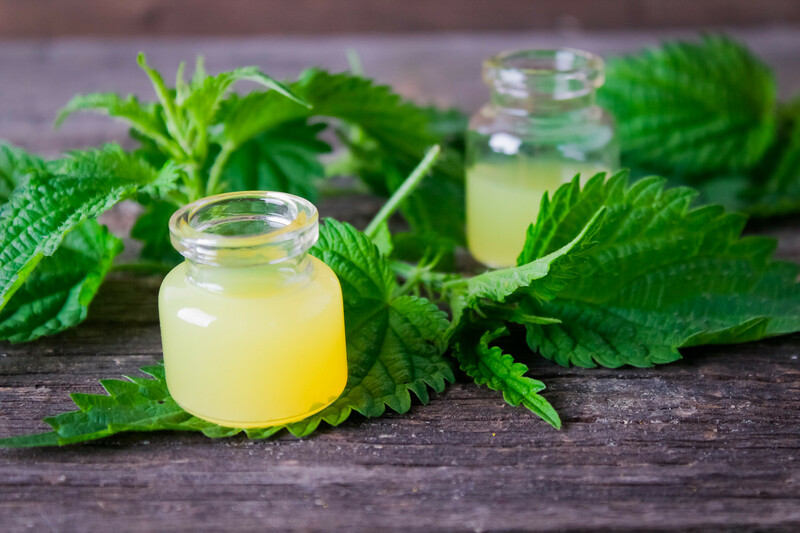 Even now hairdressers sometimes advice ladies to pour nettle broth over their hair after washing to prevent hair loss, and to make their mane silky and shiny. 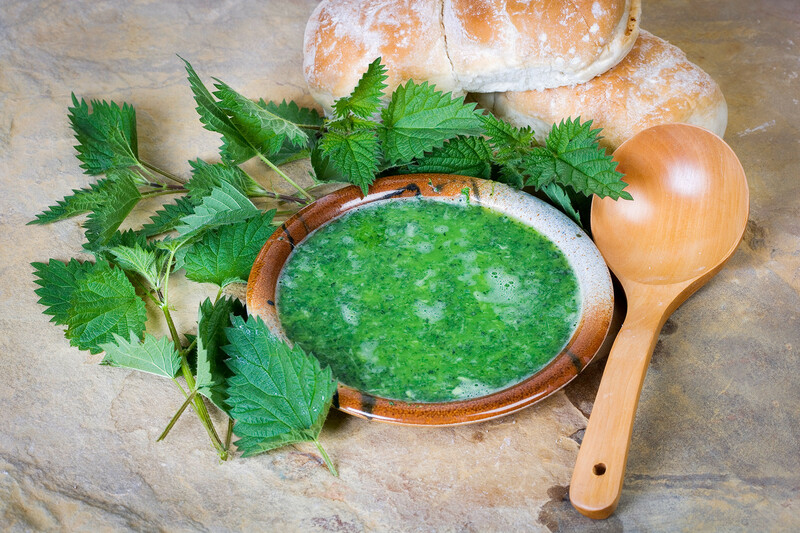 Nettle broth is also believed to help acne, while nettle face masks are used to tone the skin. Russians are obsessed with their dachas and gardening. Fresh vegetables were not always available so dacha vege patches were a vital source of food, and even though it’s pretty easy to buy most stuff today, the tradition is upheld by many. 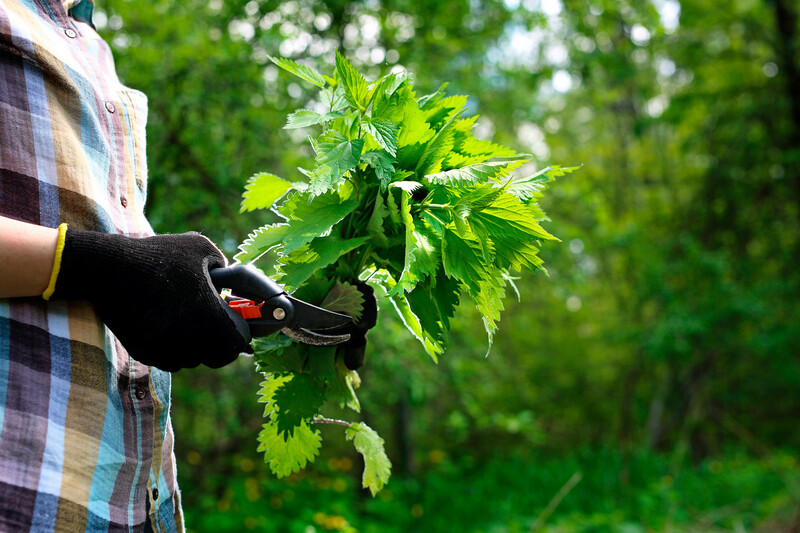 This is the time of year when Russians plant flowers and tend to their lawns for the summer ahead, and their two main enemies are nettles and dandelions. As you can imagine, getting rid of the former can be painful.